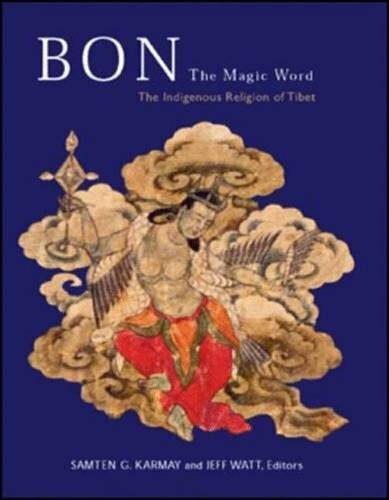 "Accepting everything, refusing nothing through the centuries, it is the one all-embracing form of Tibetan religion," as leading Tibetan scholar David L. Snellgrove once said of Bon. 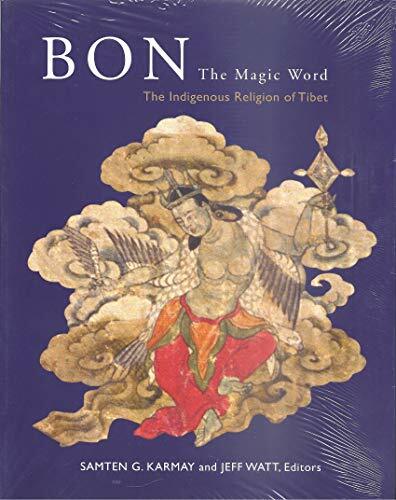 This book, the first of its kind to be dedicated solely to the art of Bon religion and culture, which to this day has been overshadowed by its Buddhist counterpart, aims to explore and reveal the many hidden treasures of this so far overlooked religion. Engaging with the great scholars of the field, in particular the revered Samten G. Karmay, the reader is invited to delve into the depths of this wonderful culture. Jeff Watt, curator of the Rubin Museum of Art enlightens the reader by differentiating between Bon and Buddhist art, with which it is so often confused. The other contributors look at specific topics within Bon, including its paintings, sacred geography and its founding and therefore set the beautiful art and artefacts within their context.The purpose of this book is to inspire, and in the process to enable the reader to appreciate the beauty of Bon art whilst simultaneously gaining an understanding of the ethos of Bon, from the time of its founding through to the more than one million practising Bonpo of today. It is published in association with the Rubin Museum of Art, New York.